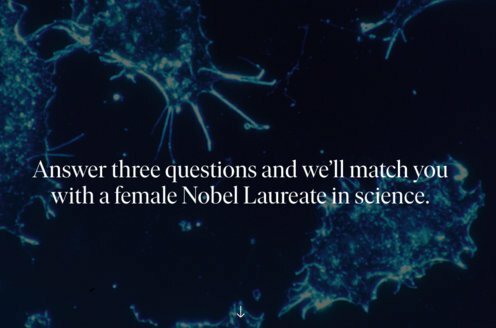 Prize motivation: "for pioneering contributions to astrophysics, which have led to the discovery of cosmic X-ray sources." Stars and galaxies emit not only visible light, but also X-rays. However, the X-rays dissipate as they pass through the earth's atmosphere, so X-rays from the cosmos have to be studied by means of telescopes in satellites. 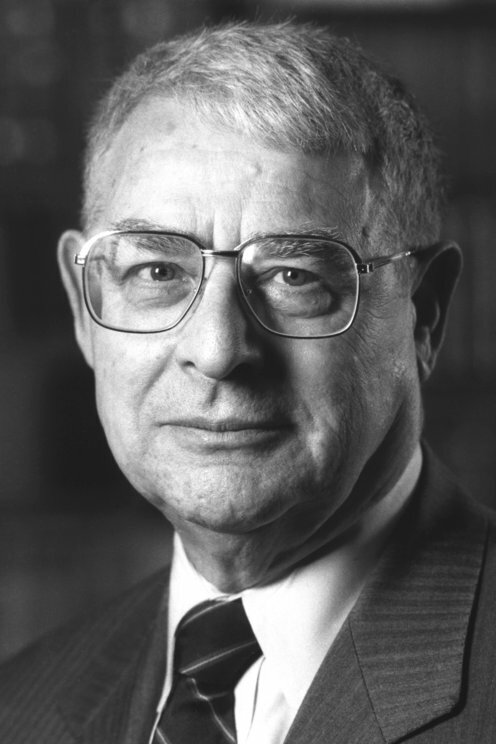 Beginning in the 1960s, Riccardo Giacconi made several pivotal contributions to the development of such telescopes. With the telescopes, he discovered X-ray sources outside our own solar system, cosmic background radiation with X-ray wavelengths as well as X-ray sources that probably contain black holes.